Gallardo & Associates LLC was founded on the principles of quality client representation, dedication to the Las Vegas community, and determined perseverance throughout litigation. 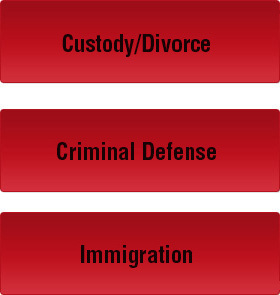 Gallardo & Associates LLC is a law firm committed to the client. We strive to obtain excellent results for our clients.